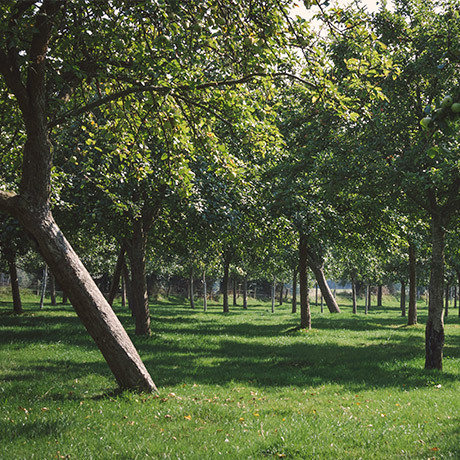 Our cider is made up of sixty-nine varieties of apples, each possessing a particular characteristic (sweet, bittersweet, bitter, slightly acidic or sour), and are harvested from high-stem orchards which range from fifteen to sixty years old. We harvest the fruit by hand between early October and mid-December, when it is ripe. Our manual selection process ensures that only the best apples are picked. We then separate the apples by variety and store them in our barns to continue ripening for up to six weeks. Once sorted to obtain the best flavour balance, the apples are grated to create a marc. 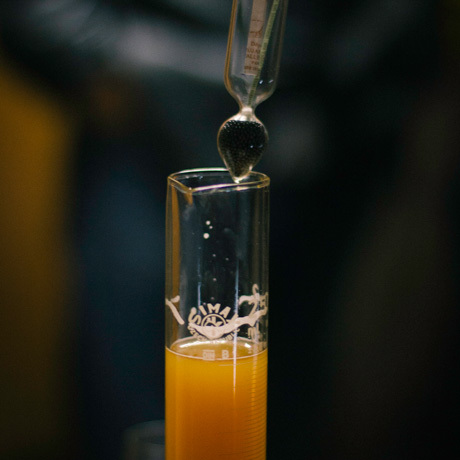 This is put through to our hydraulic press, resulting an amber-coloured apple juice, with a 1050 to 1065 density. 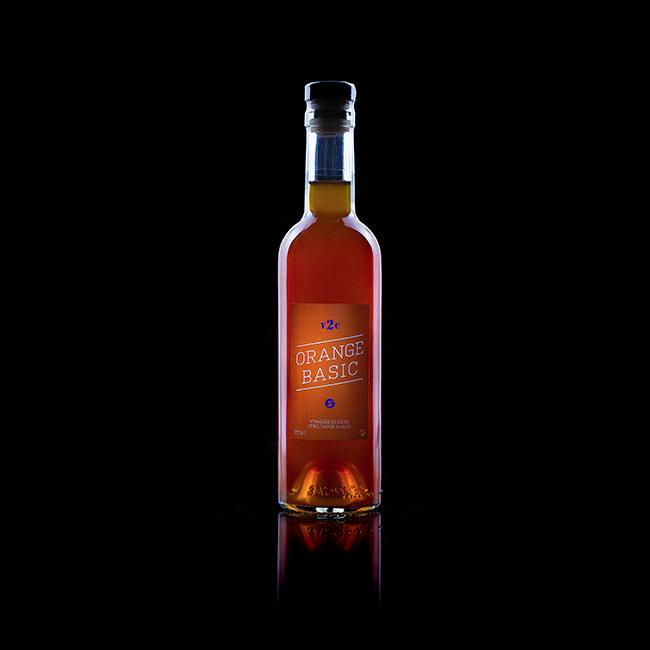 This juice is transferred to vats, and racked during the 6 months long fermentation process. It is left undisturbed apart from infrequent racking, or soutirages. The unfiltered cider is bottled with no sulfites added and stocked horizontally for two to three months to capture the sparkle. 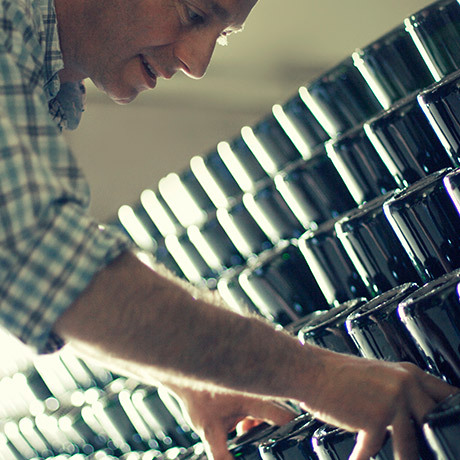 The bottles are then stored on A-racks and regularly turned for three weeks. 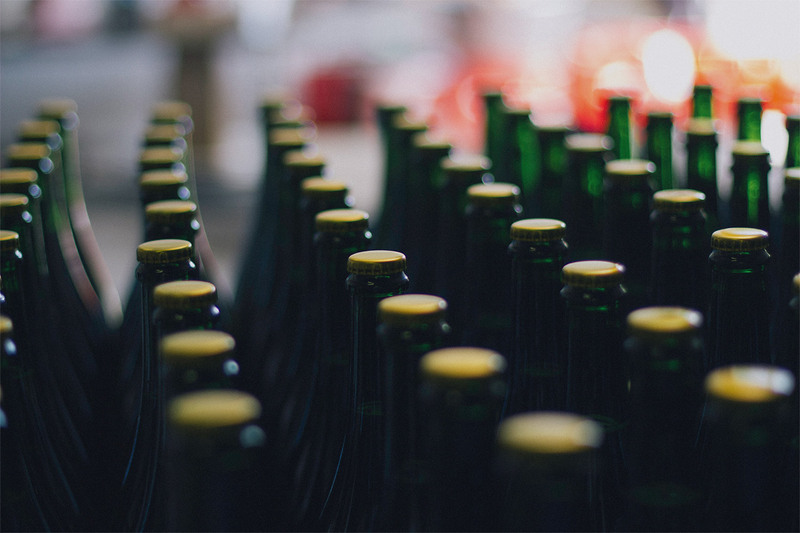 We then disgorge every bottle by hand, a process that naturally removes the sediment. Each bottle is topped up with the same disgorged cider with nothing else added. We then seal, wash and label the bottles. 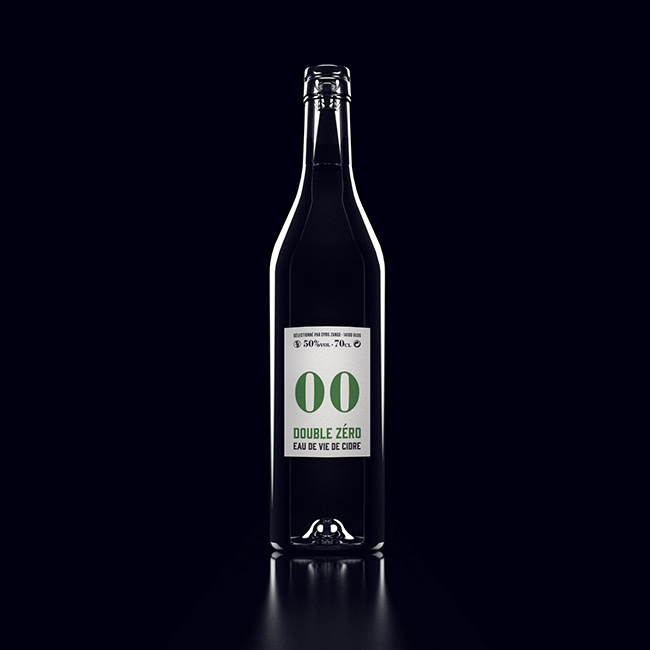 The millésimé cider is now ready to leave the cellar to be served chilled as an apéritif, or as an excellent accompaniment to the meal itself. Our cider can be enjoyed young or kept for a couple of years in a cellar. "Another superb Normandy cider is the zesty 14 Glos from Cyril Zangs, which is full of sweet fruit flavors." 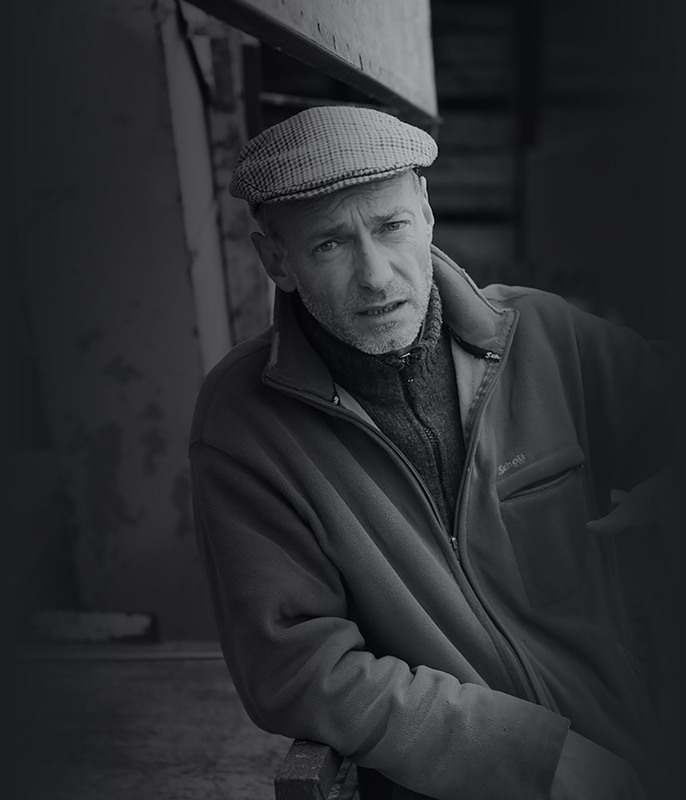 "Basically, forget everything you know about cider; the 2009 Cyril Zangs Cidre is a game-changer." 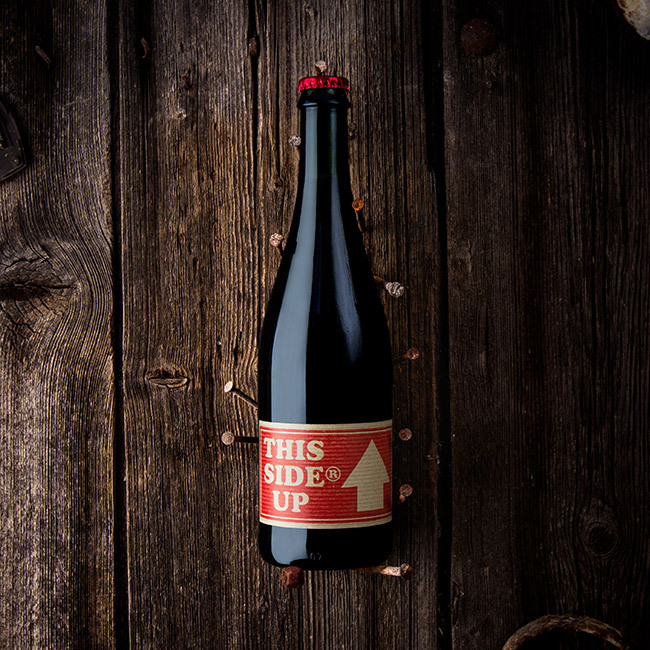 "I would purchase this cider again because it has unmistakable character."